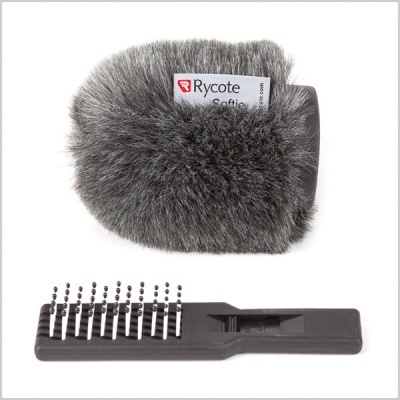 The Rycote Classic-Softie® sets the standard for slip-on microphone wind protection, and is ready to go at a moment's notice. Fast, tough and always dependable - the iconic Classic-Softie features advanced materials, adhesives and assembly techniques, which all combine to make this an extremely tough product that provides excellent wind protection to withstand the harshest environments. 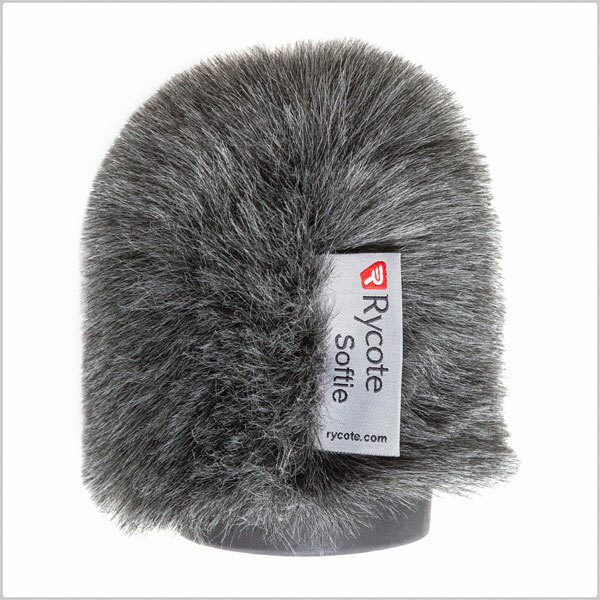 Specially designed open-cell foam and synthetic 'fur' offer up to 25 dB of wind-noise reduction with very little adverse effect on high frequencies. 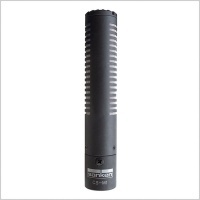 Also serving to protect the mic, the internal foam is highly resistant to UV and moisture damage, making this a trusted tool for years of effective use in the harshest environments. The 7cm Classic-Softie is compatible with the Sanken CS-M1 microphone.